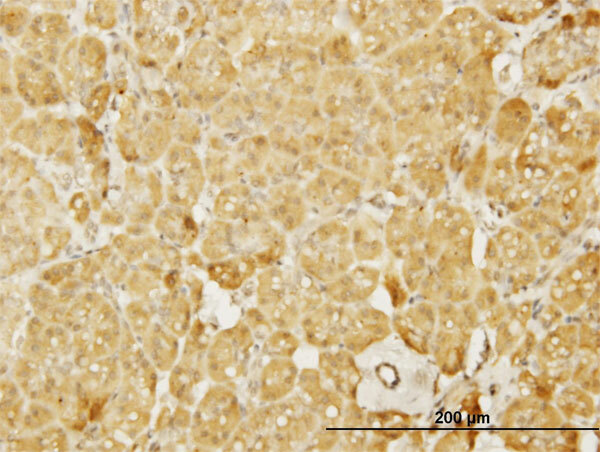 N-WASP antibody LS-C133098 is an unconjugated mouse monoclonal antibody to human N-WASP (WASL). Validated for ELISA, IF, IHC and WB. WASL / N-WASP antibody was raised against wASL (NP_003932, 97 a.a. ~ 185 a.a) partial recombinant protein with GST tag. MW of the GST tag alone is 26 KDa. 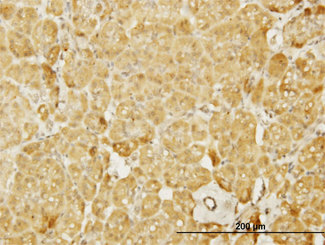 Immunohistochemistry: Formalin-fixed paraffin-embedded sections. Western Blot: Cell lysate, Recombinant protein. Store at -20°C or lower. 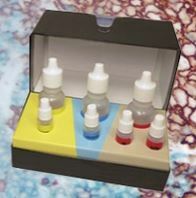 Aliquot to avoid freeze-thaw cycles. 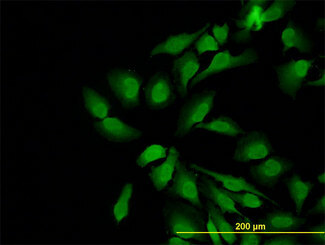 WASL monoclonal antibody (M04), clone 5F4 Western blot of WASL expression in IMR-32.